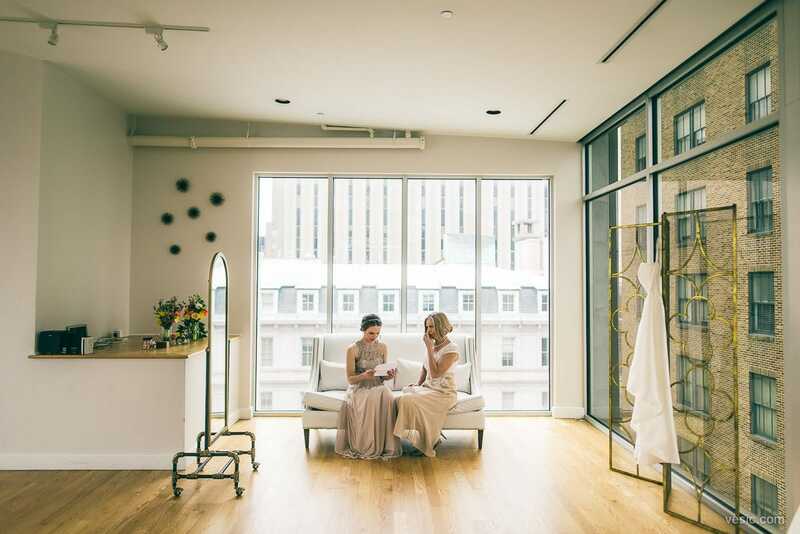 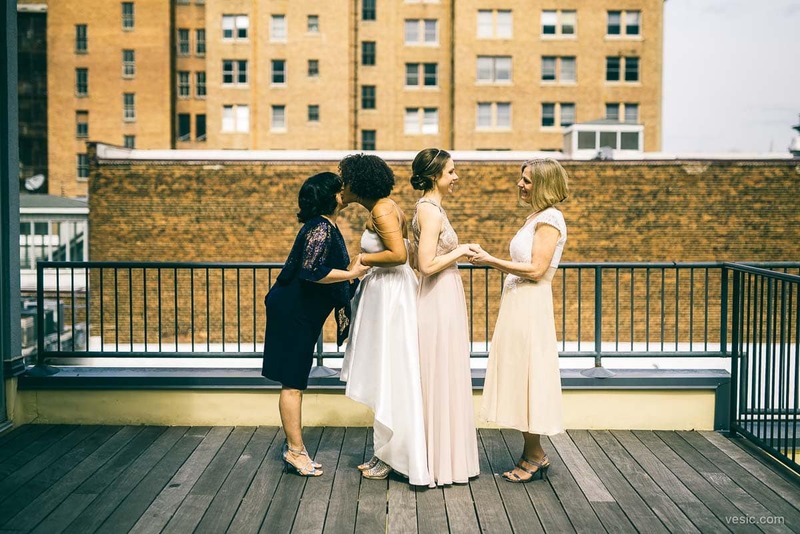 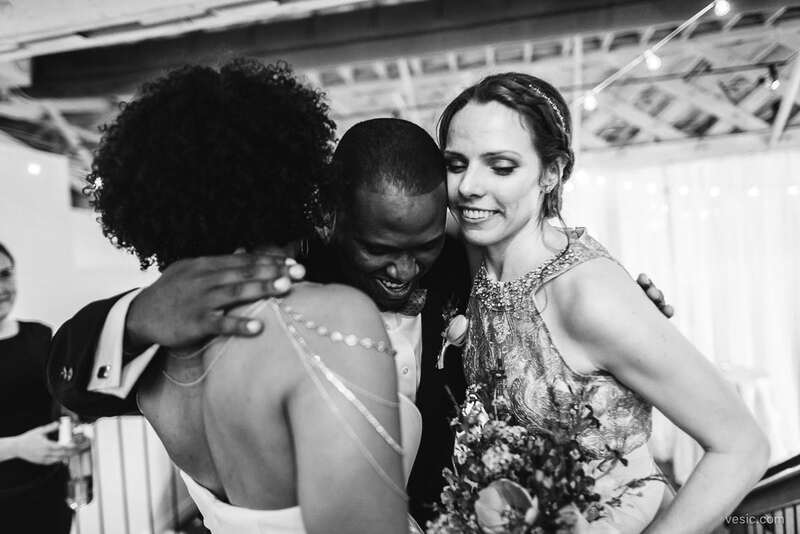 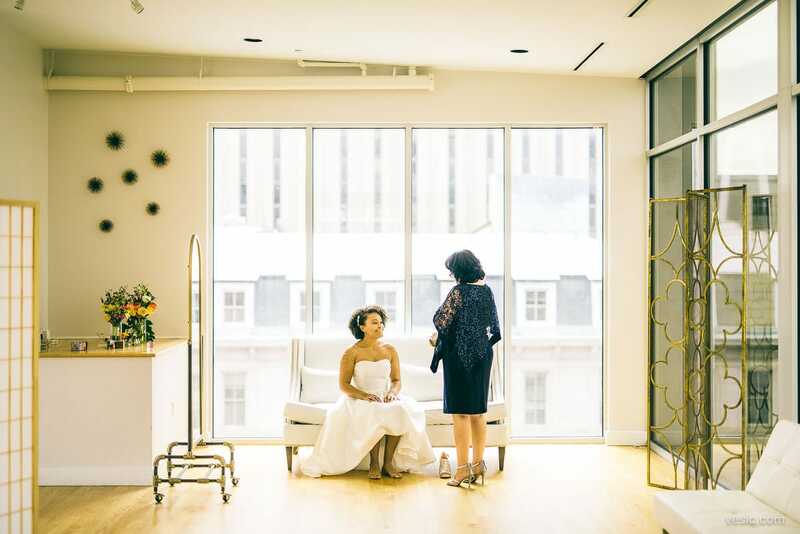 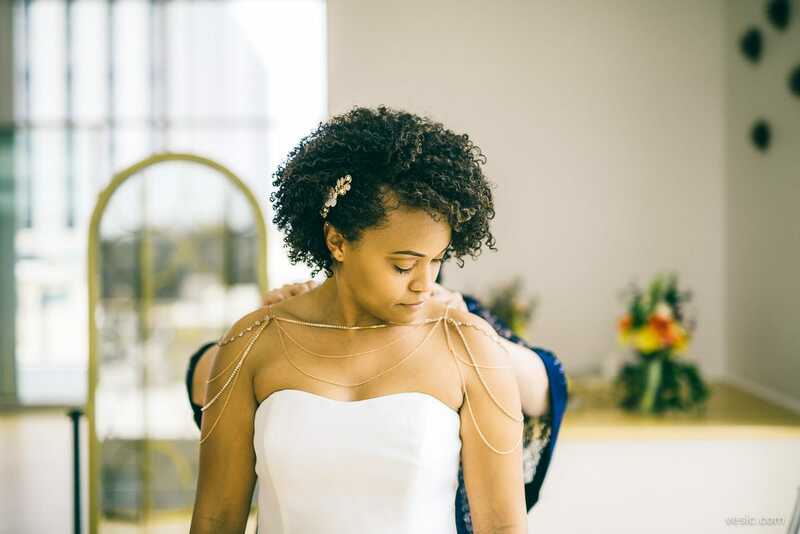 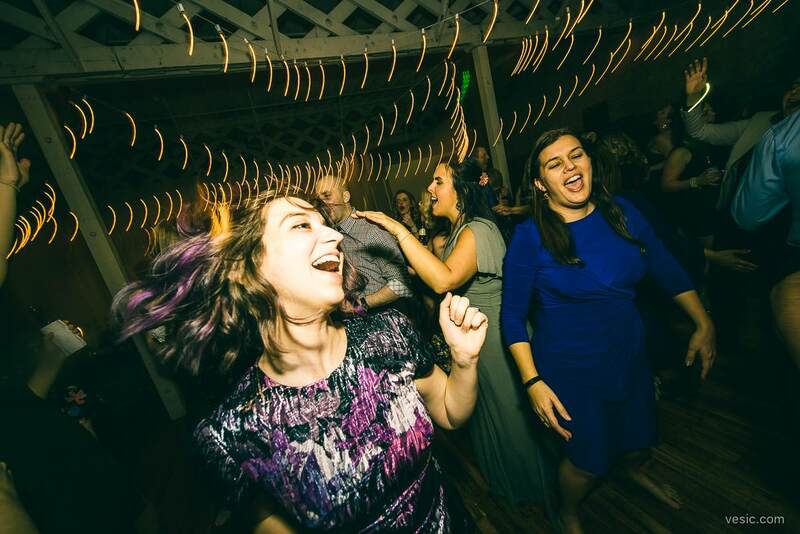 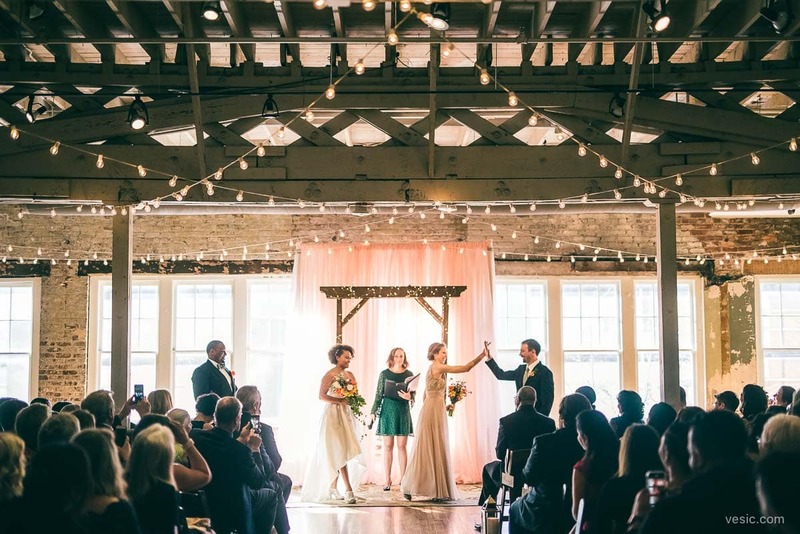 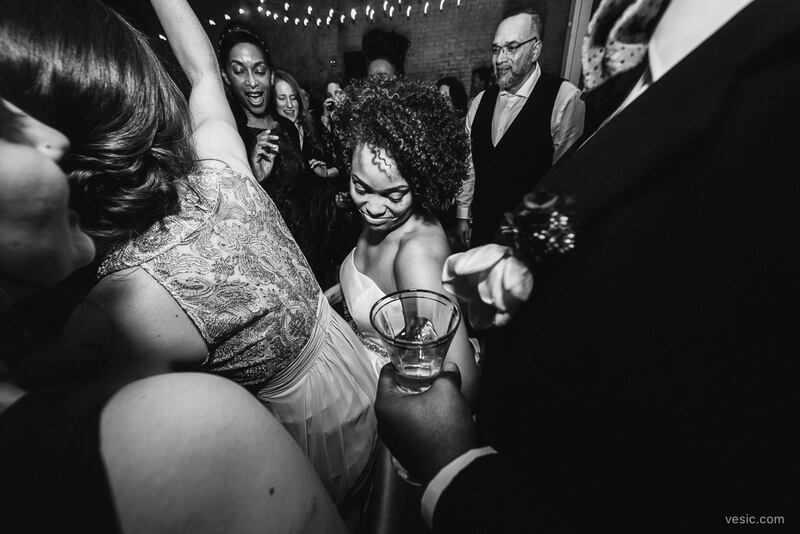 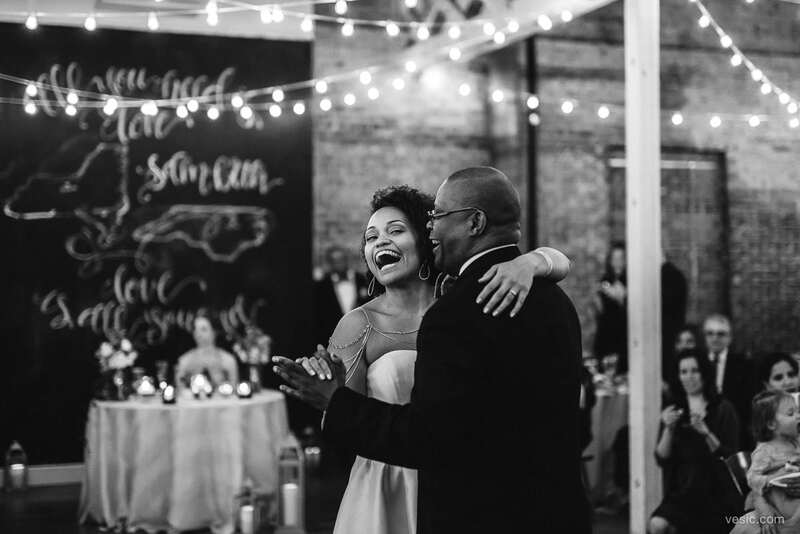 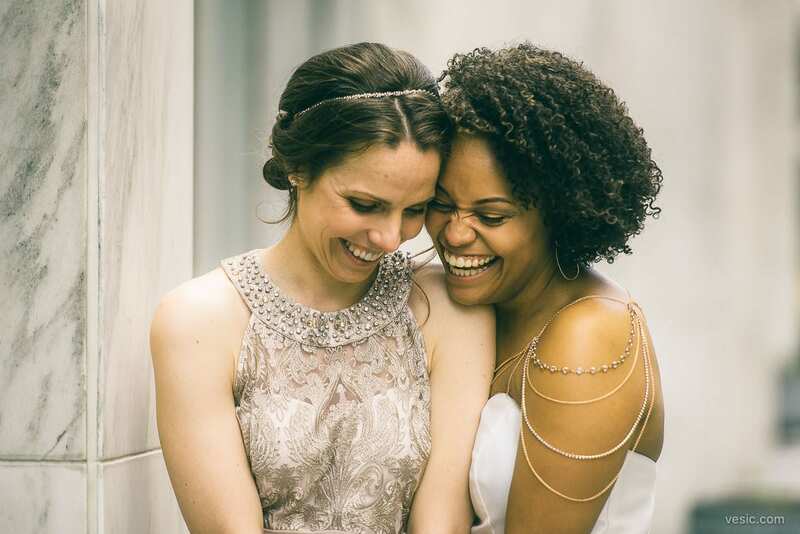 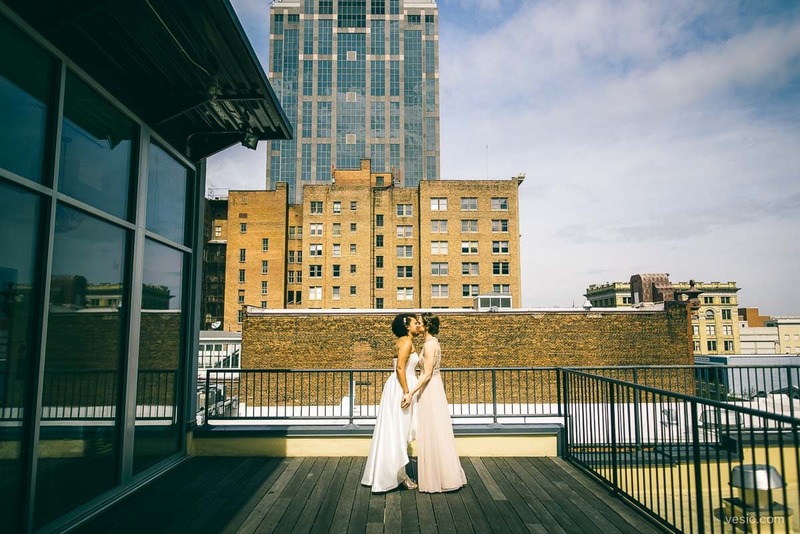 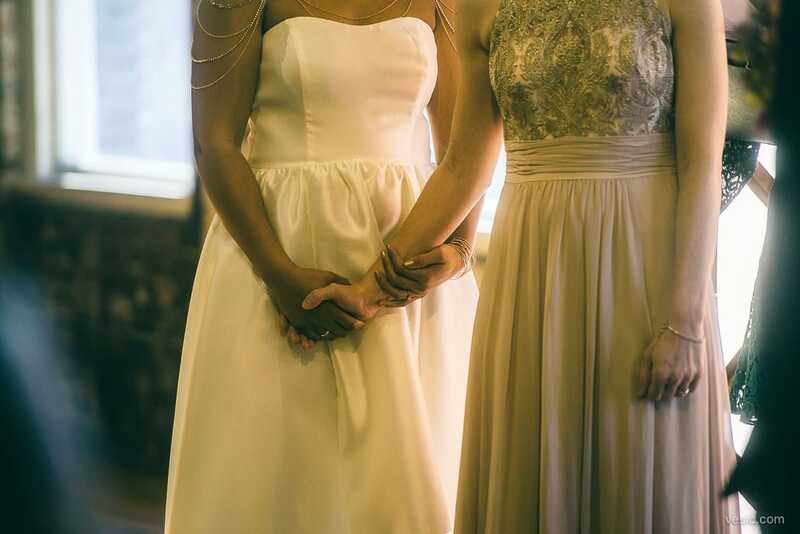 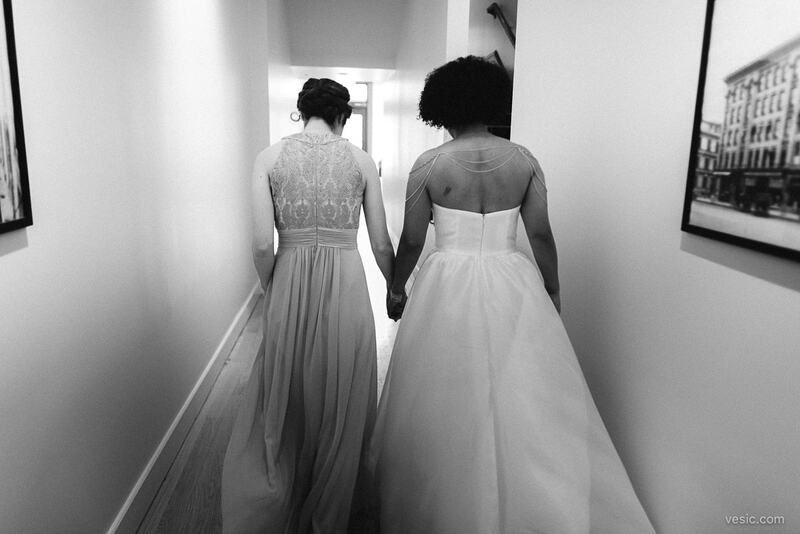 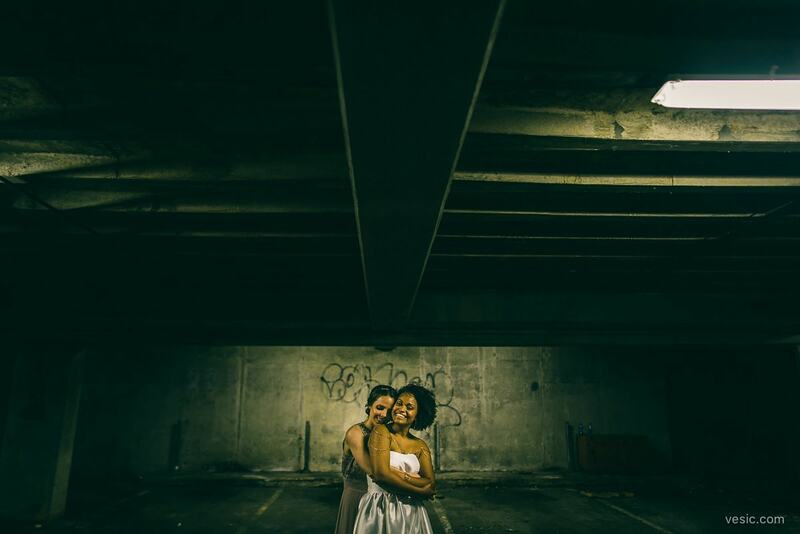 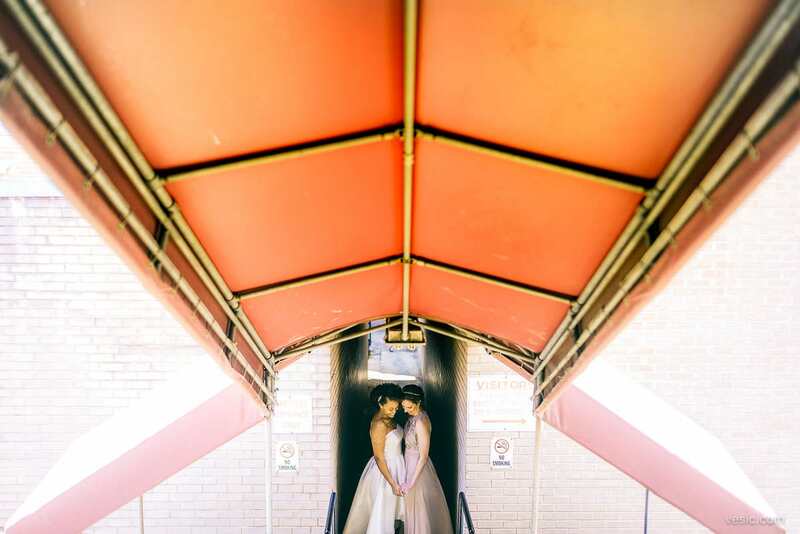 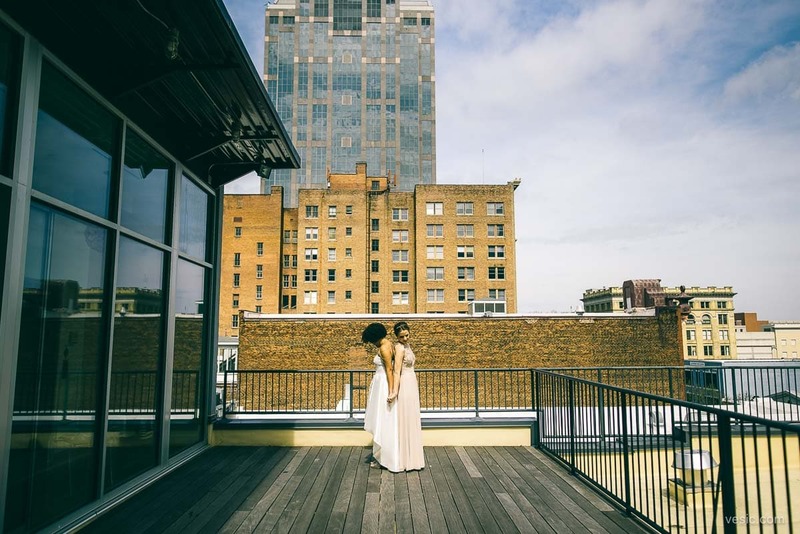 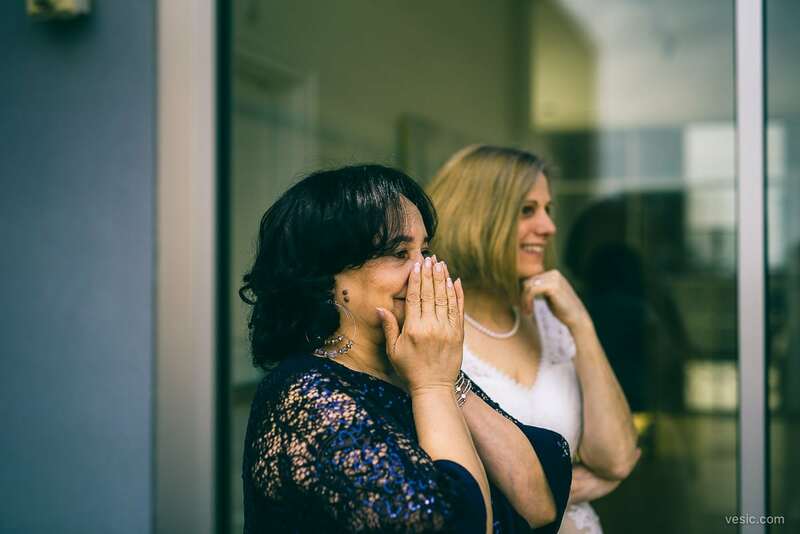 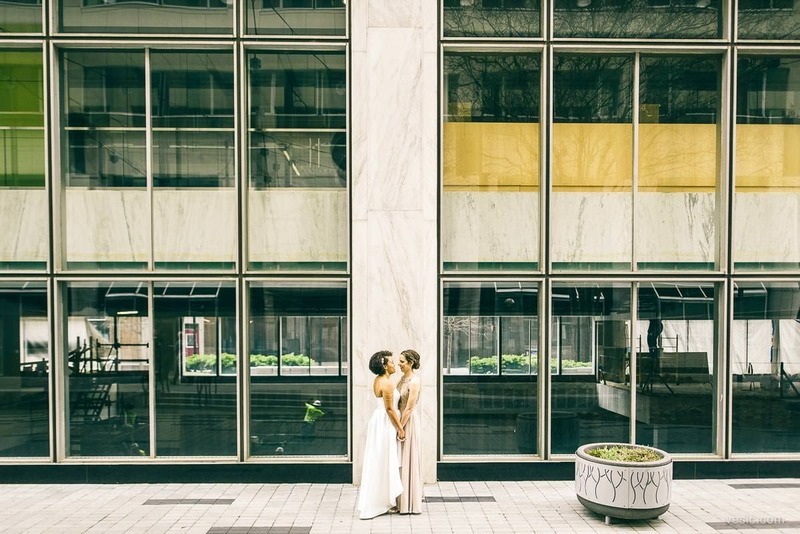 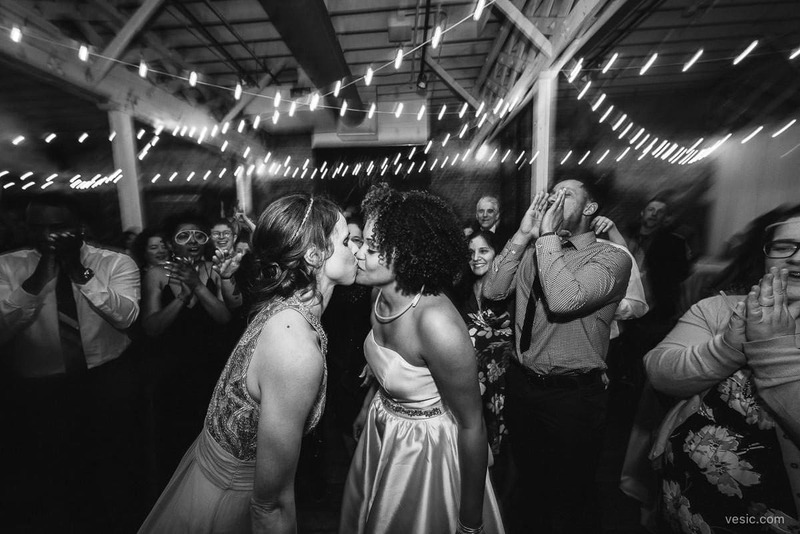 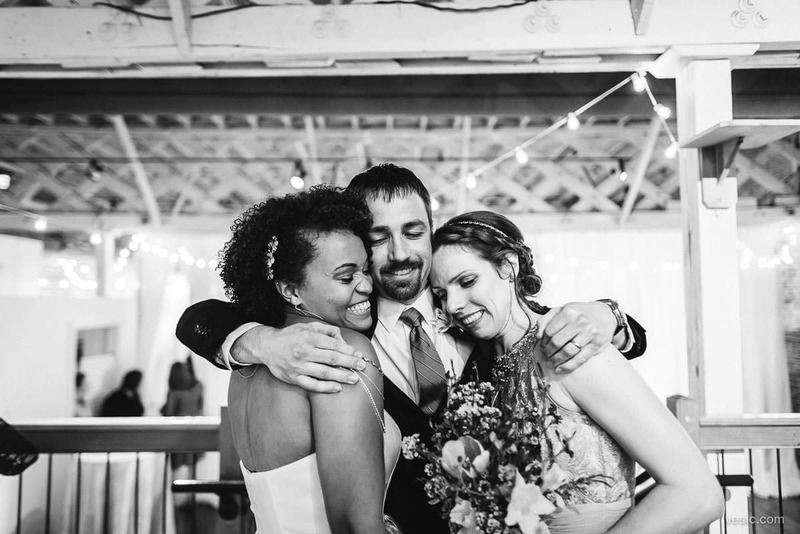 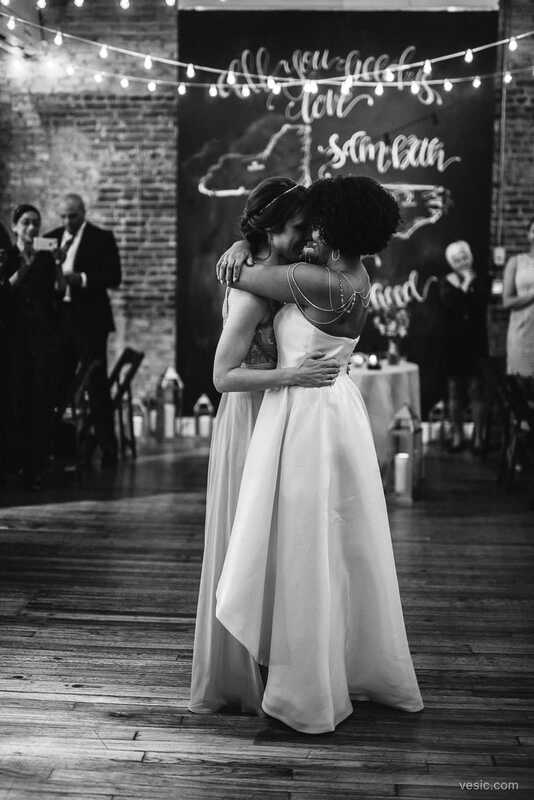 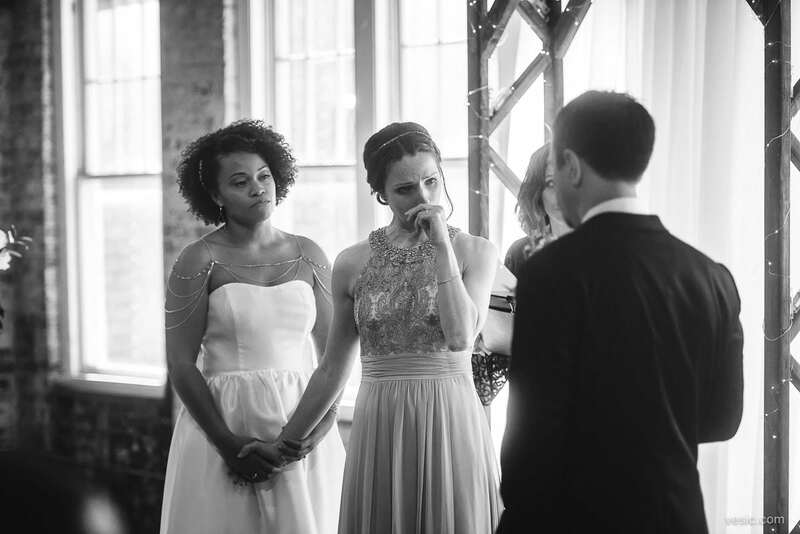 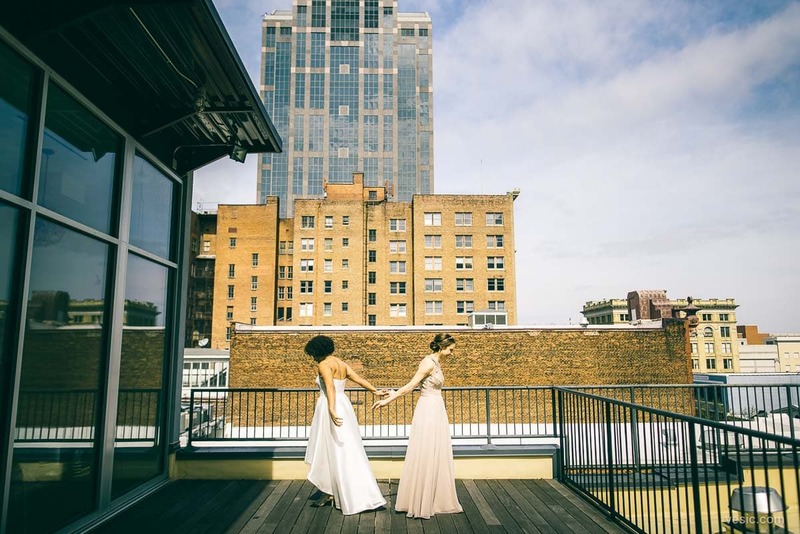 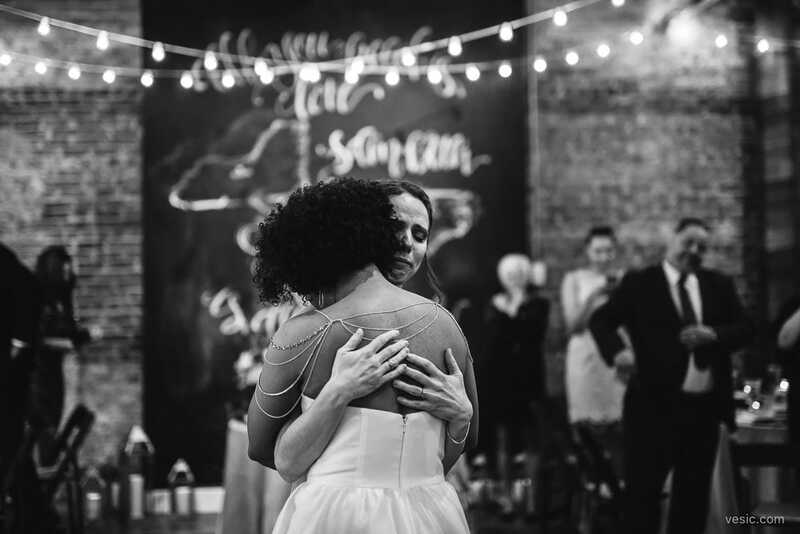 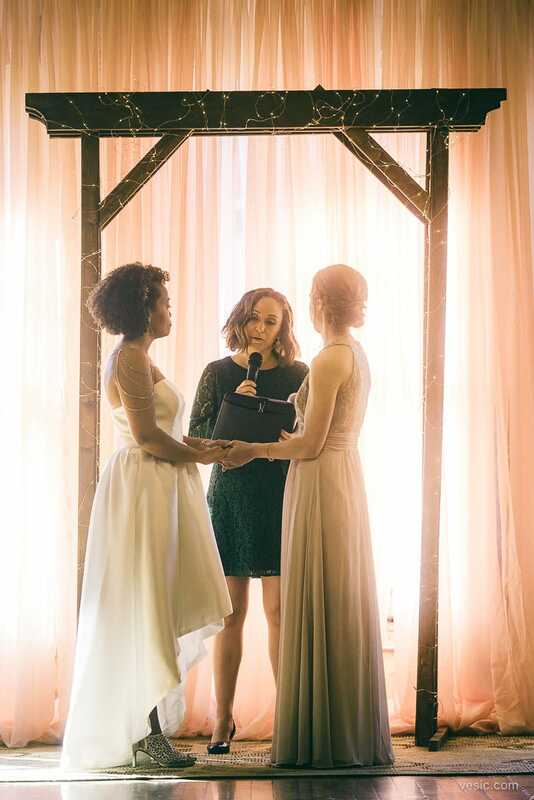 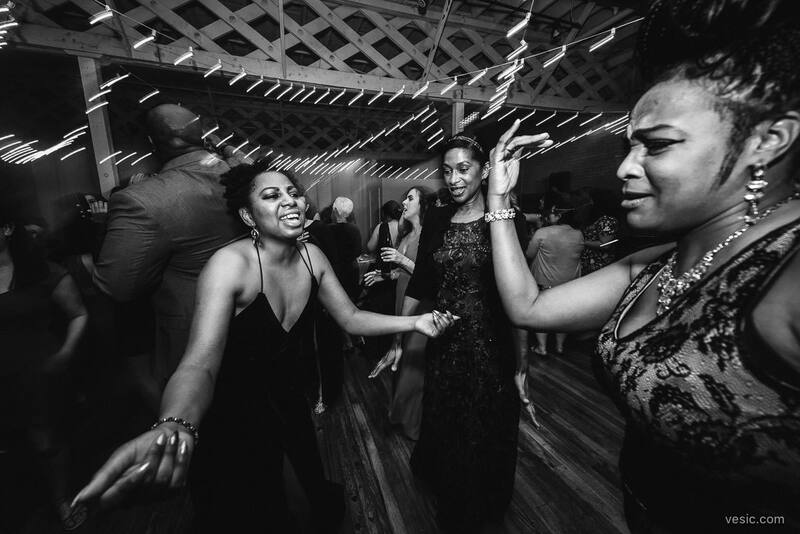 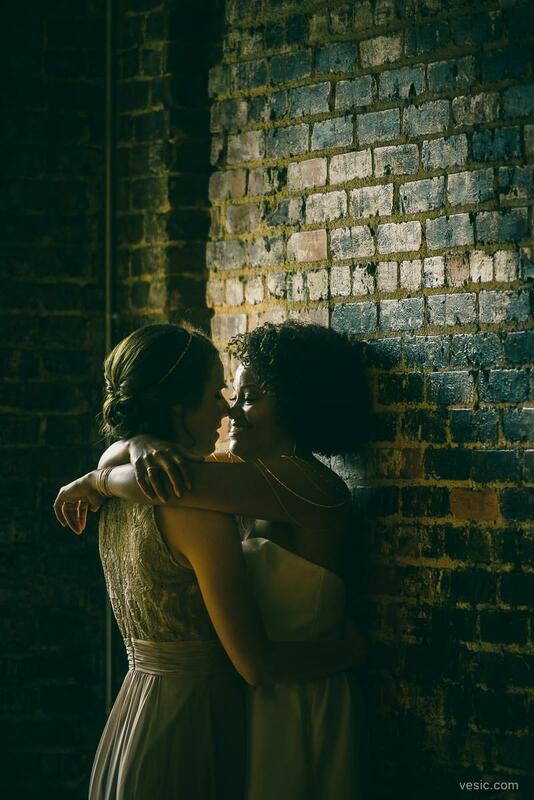 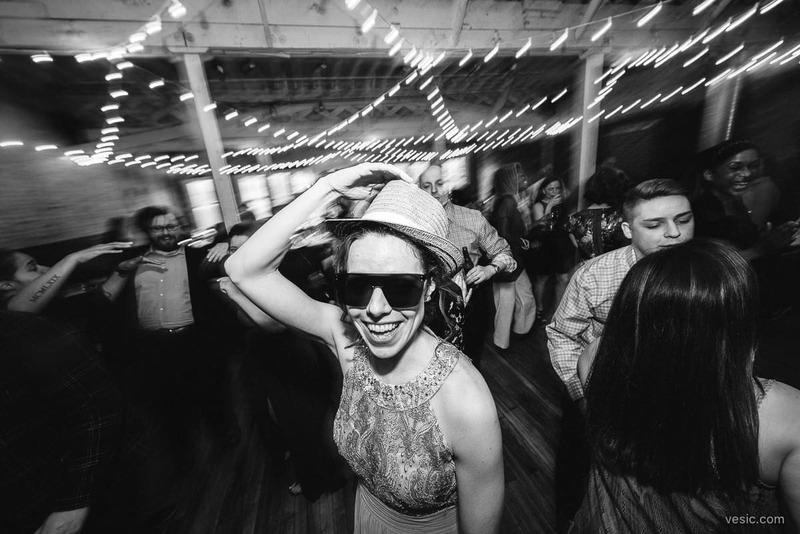 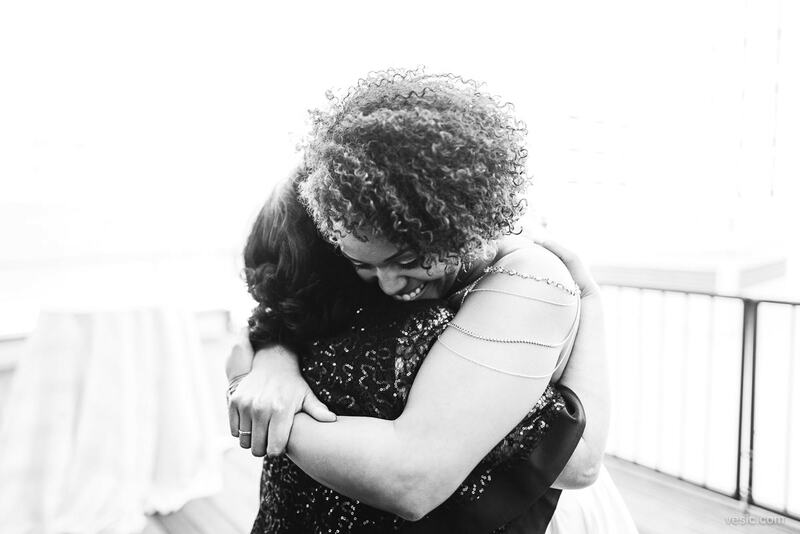 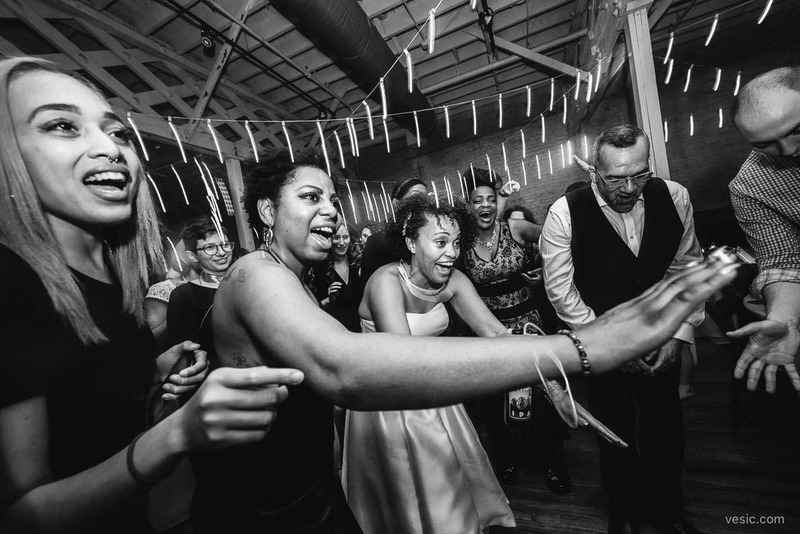 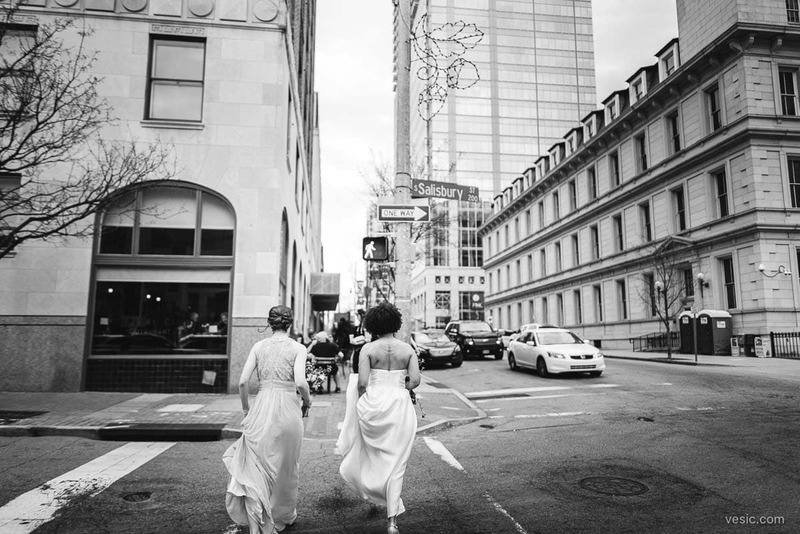 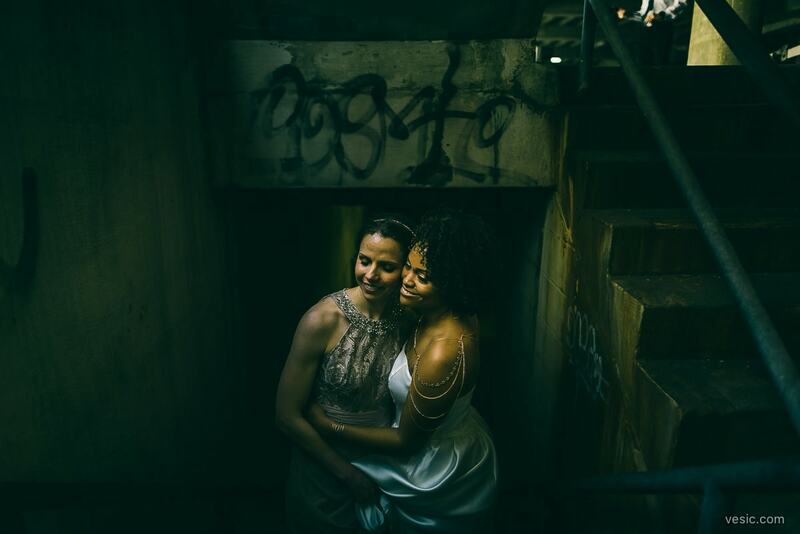 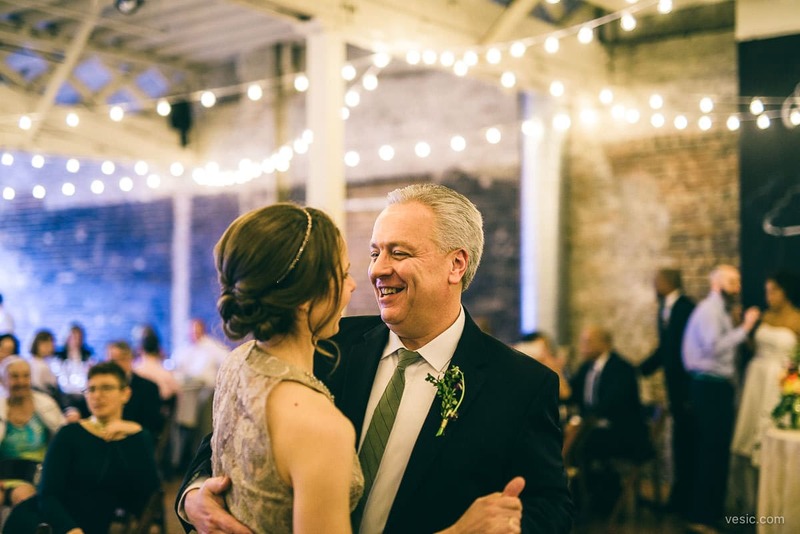 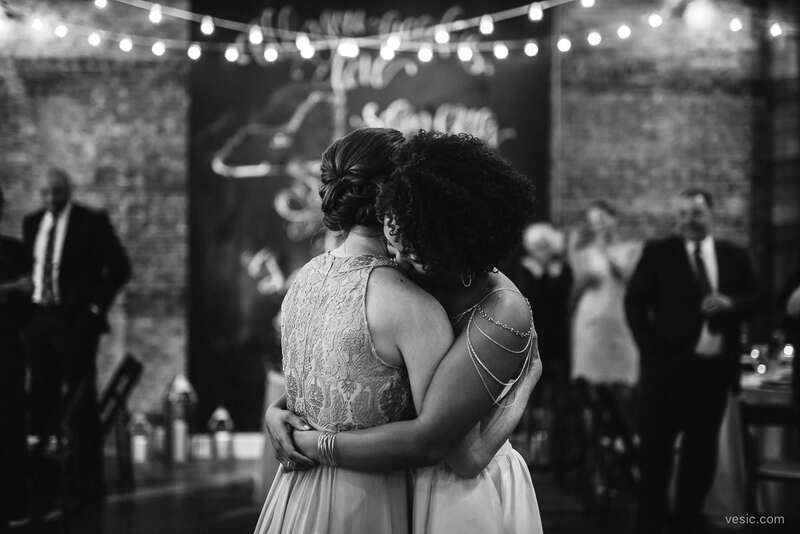 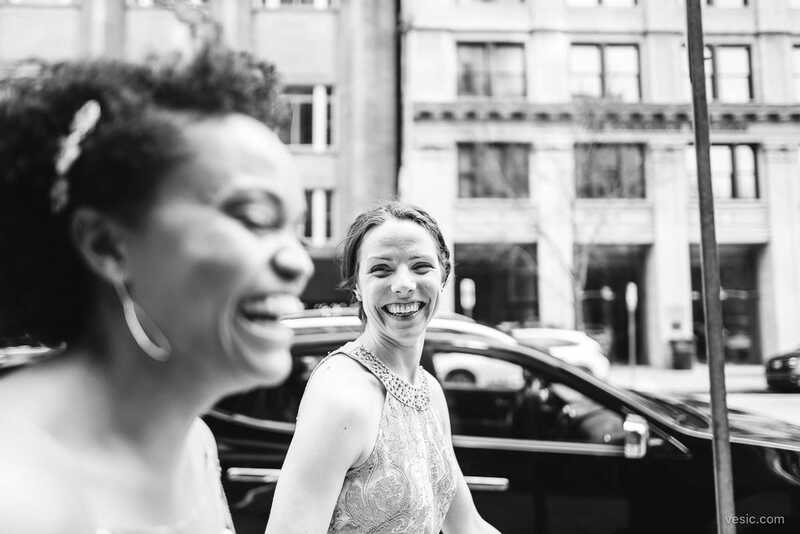 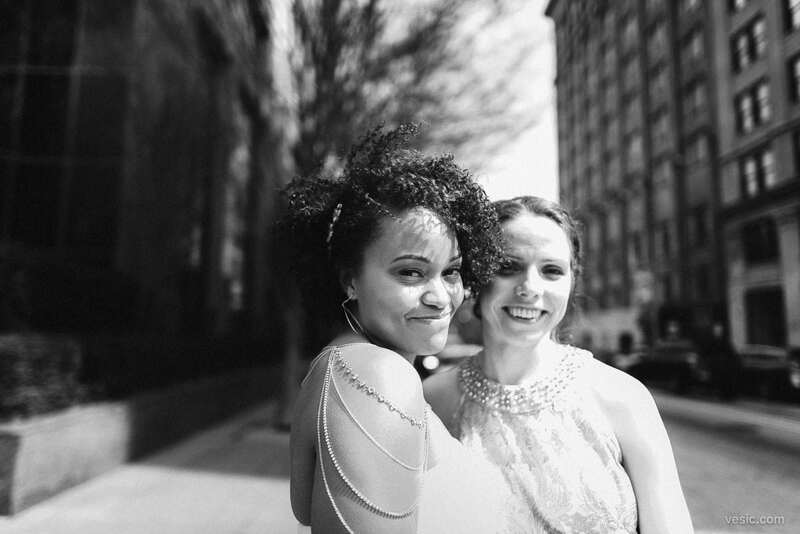 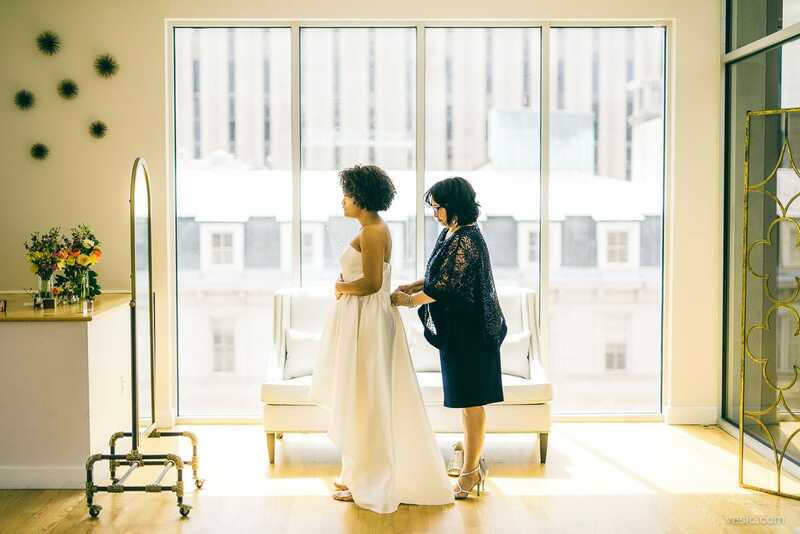 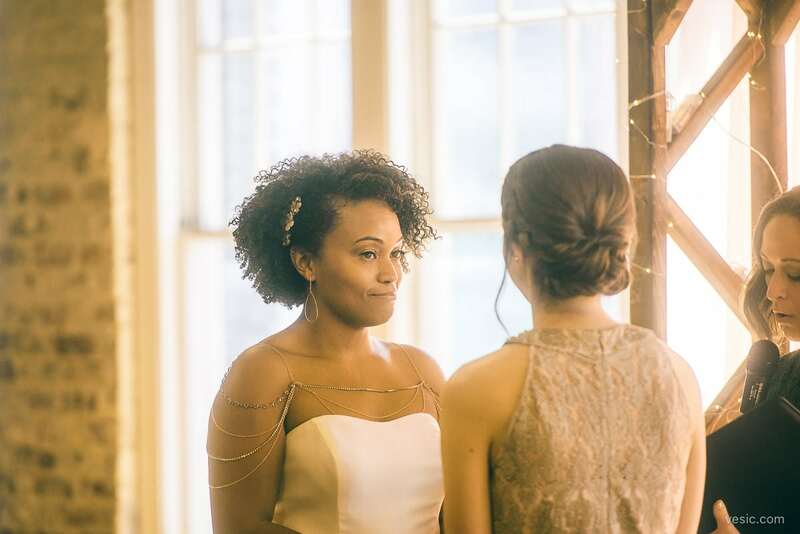 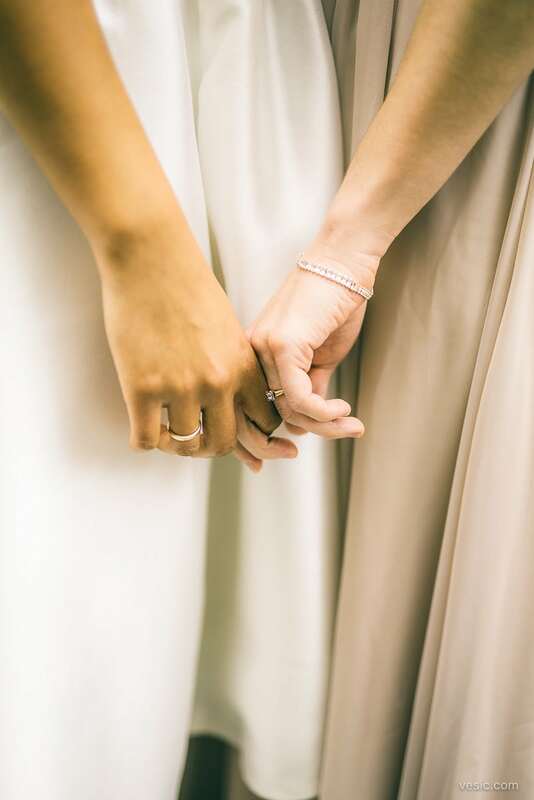 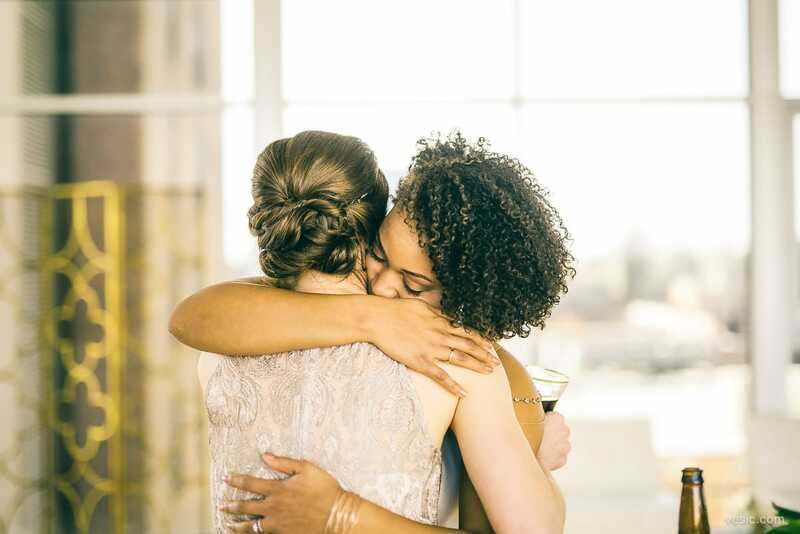 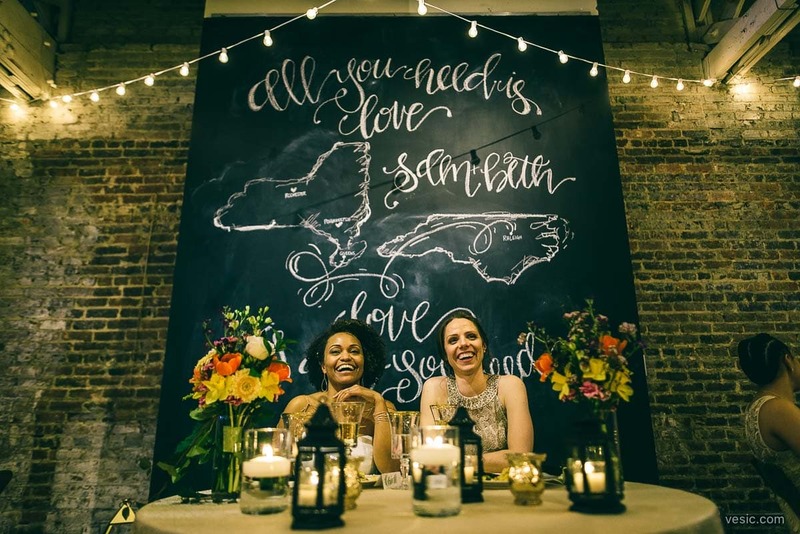 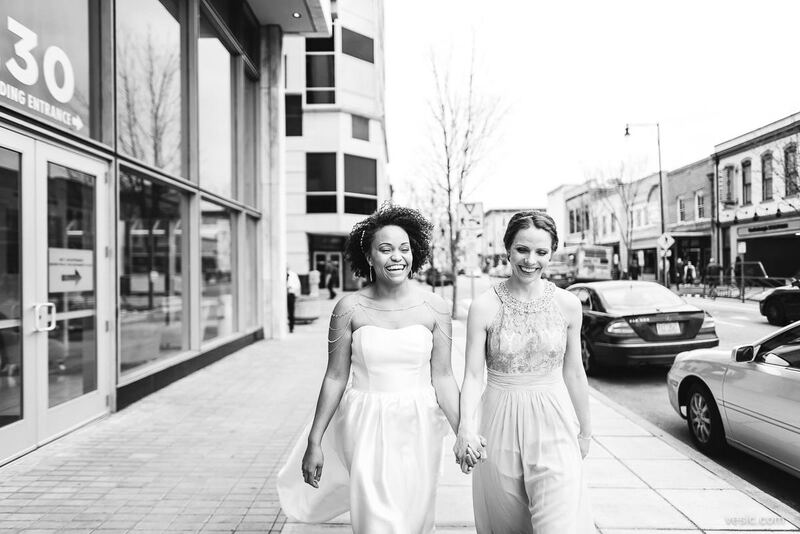 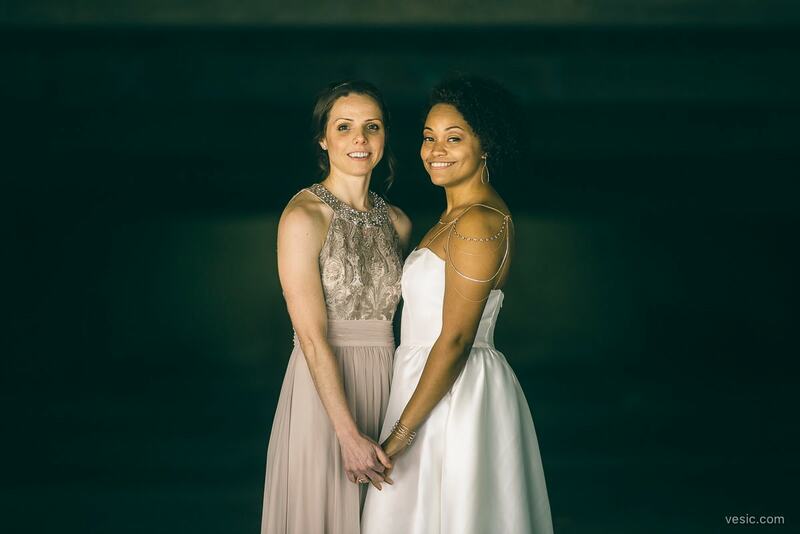 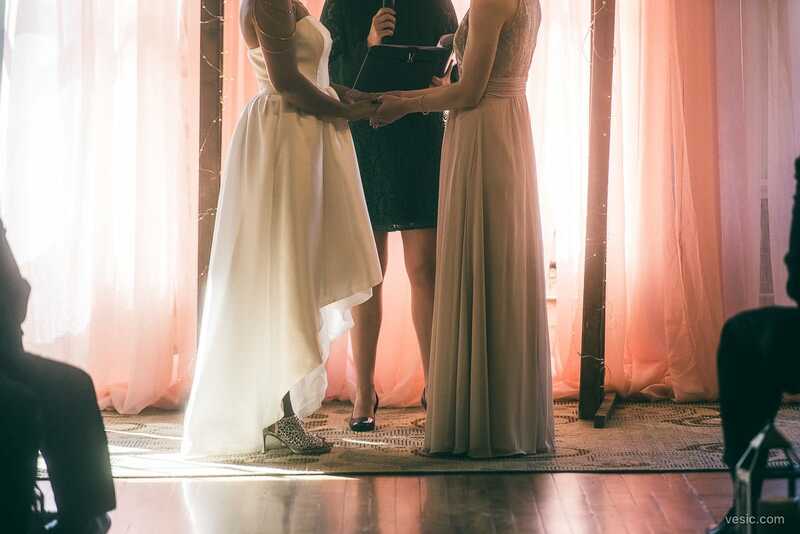 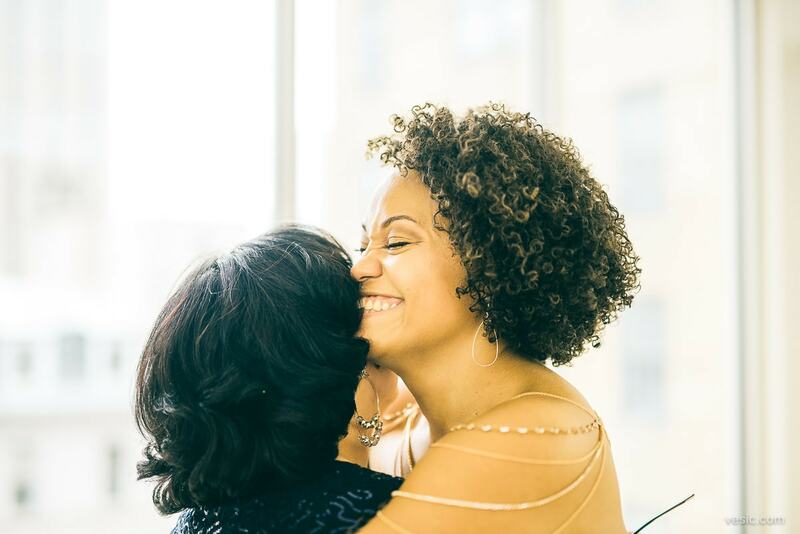 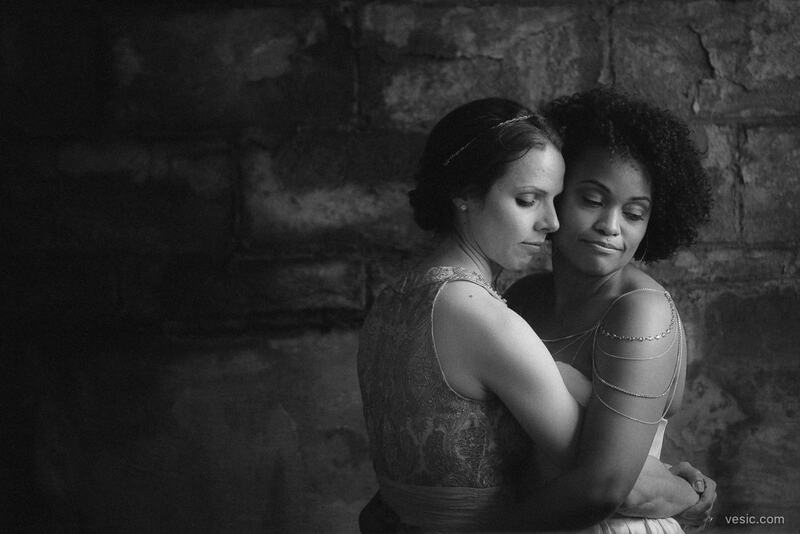 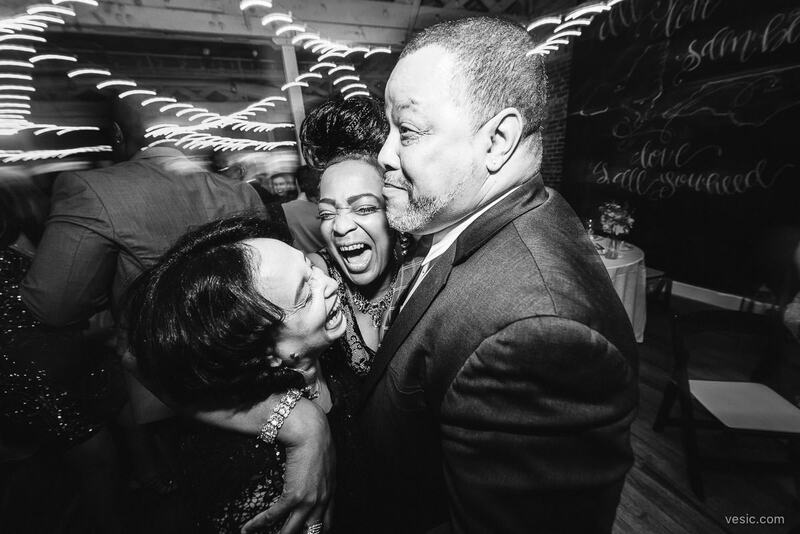 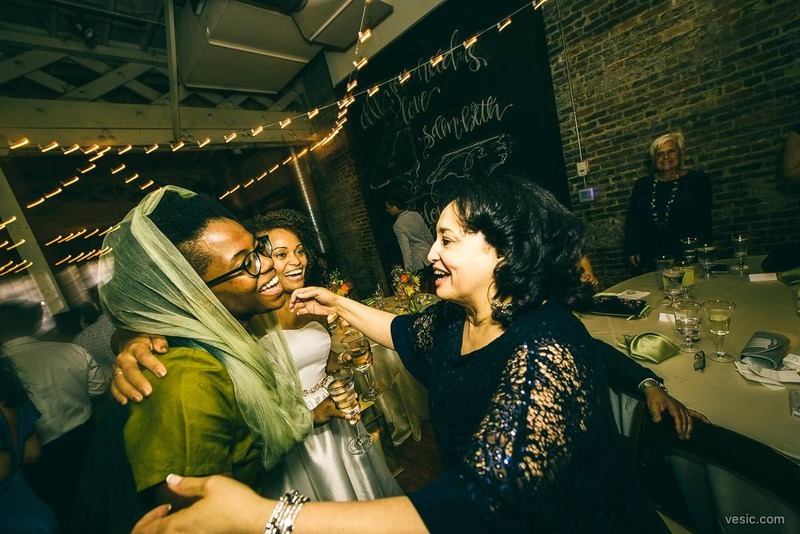 Beth & Samantha had a perfect wedding at The Stockroom 230 in Raleigh, NC. 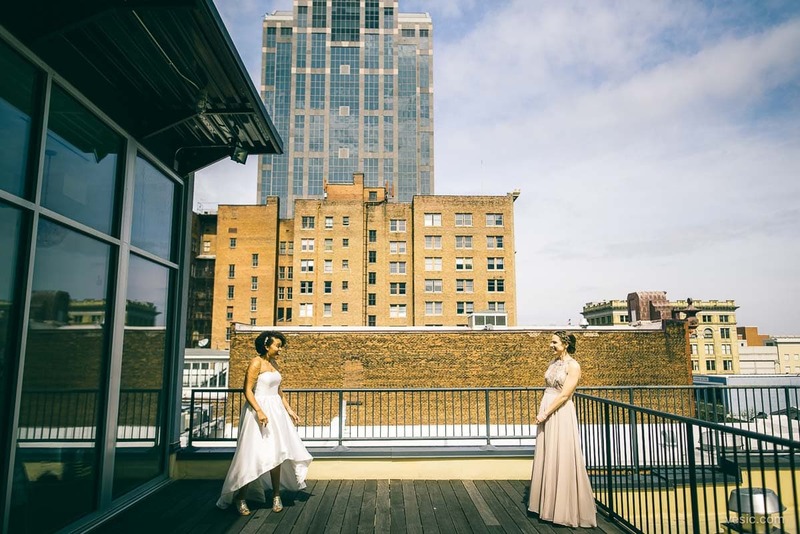 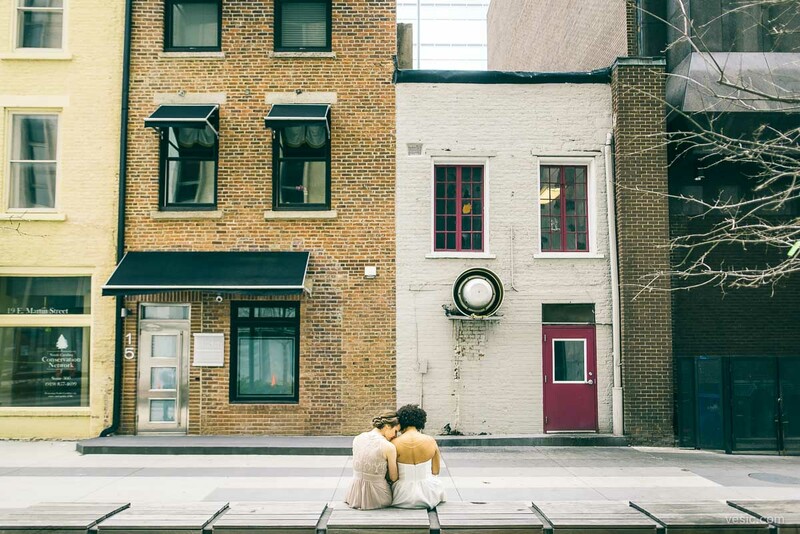 We had a first look overlooking the city at The Glass Box, followed by a small walking tour around downtown for some couple photos. 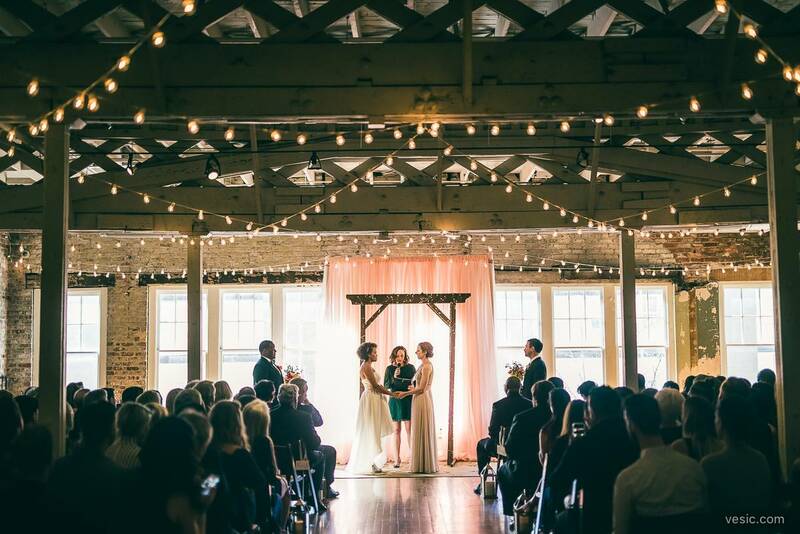 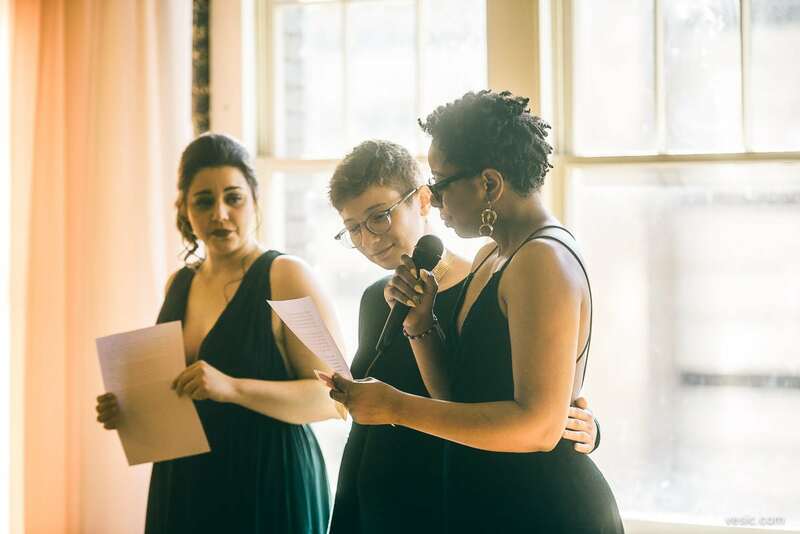 The ceremony and reception were both at The Stockroom. 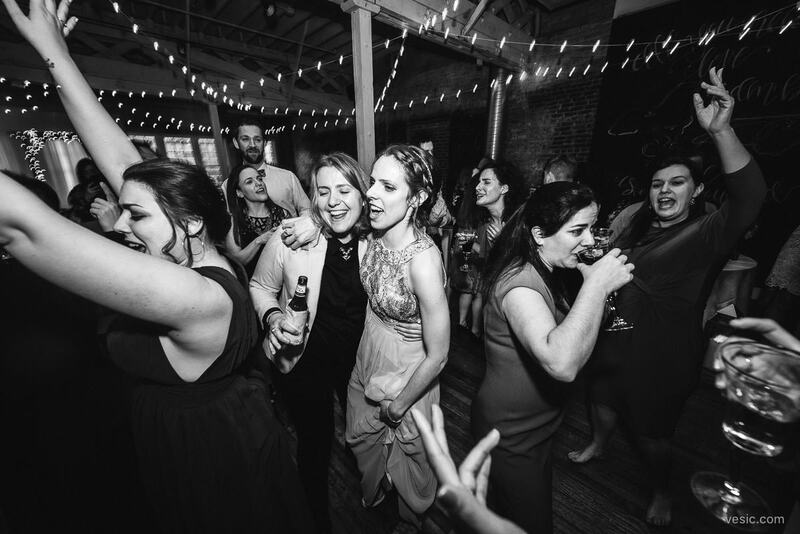 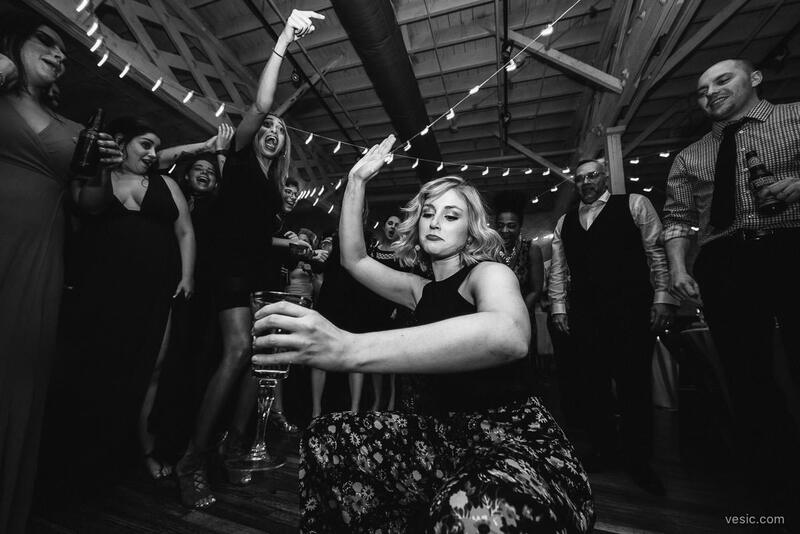 Enjoy my favorites from their day and cheers to Beth & Samantha!